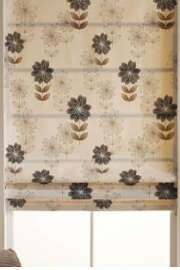 of roller blinds Roman blinds & Curtains from Illumin8. 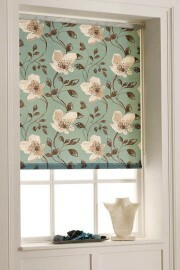 Blinds can make a statement and create features as much as any other furnishing for the room. Our experts will call with you to assist with pricing, colours, materials and answer any questions you may have. 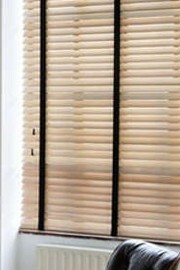 Shutter Blinds are stylish and offer the best practical solution for controlling light & privacy. A wide variety of styles are available which will compliment modern & traditional homes. 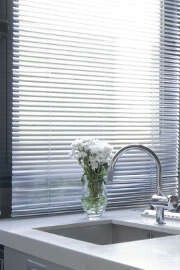 The Pleated Blinds range will add a sense of style and sophisication to any room in the home. 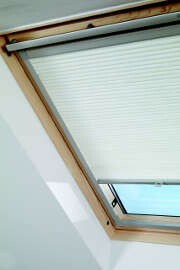 They also enable you to filter the perfect amount of light into your rooms making them bright and airy. Our fantastic kids blind range has been designed specifically for the younger generation and are simply perfect for bedrooms, nurseries and play rooms. Suitable for newborn – 11. 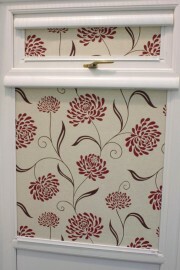 If you are unsure what you want when it comes to blinds come and visit our newly built showroom. We have many displays of all blind types colours and materials. Coupled with many sample books of every product we offer.